Neil C. Goodman, M.D. , working with a group of Plastic & Cosmetic Surgeons, has developed a revolutionary, new laser facelift procedure. 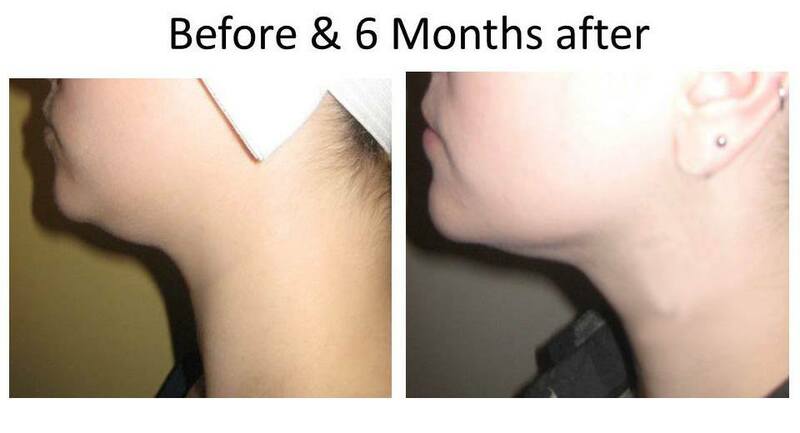 Using the newest laser technology Doctor Goodman is able to safely & precisely sculpt & lift all areas of the mid to lower face, chin & neck using fat transfer to the face where needed. 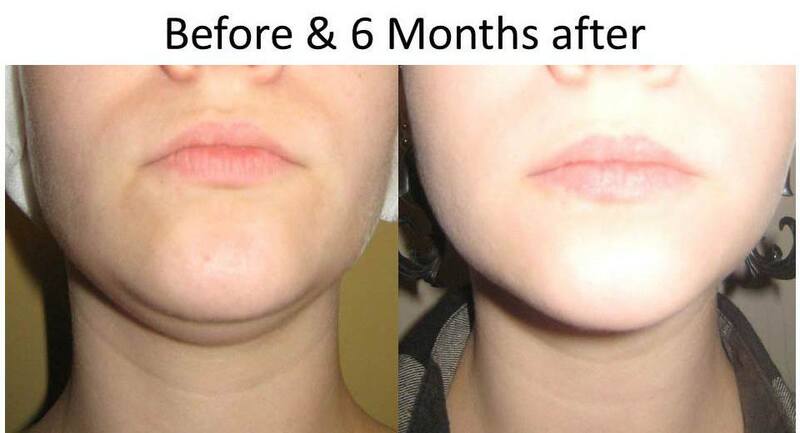 Your own fat is used for this treatment and stem-cell enriched for a more permanent result. 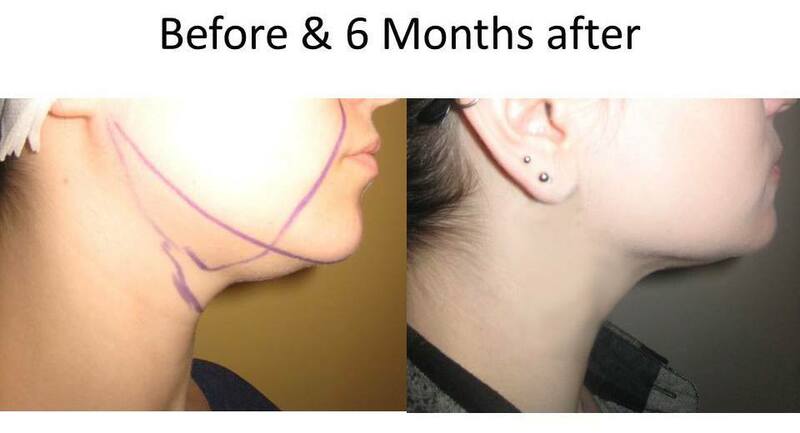 The result is an amazing, natural-looking facelift that is safe and affordable. * Neil C. Goodman, M.D. is a Board Certified Surgeon and provides the laser facelift. Doctor Goodman is a truly gifted Cosmetic Surgeon who has specialized in laser body and facial sculpting having performed over 5500 successful laser sculpting procedures. Dr. Goodman would be happy to share before and after examples of his artistry in a personal, complimentary consultation. Doctor Goodman can explain this new and advanced procedure in more detail at a personal, complimentary consultation. Call or fill out our Free Consultation form to learn more! A conventional face-lift requires surgically cutting, lifting and sewing sagging skin, while the laser face-lift with fat transfer is non-surgical, involving fat injections designed to plump up the skin and restore the face’s youthful volume. The laser face-lift starts with liposuction to harvest fat from a place that has extra (like the stomach or thighs) that can later be injected into a place that doesn’t have enough (like the hollows of the cheeks or around the eyes).